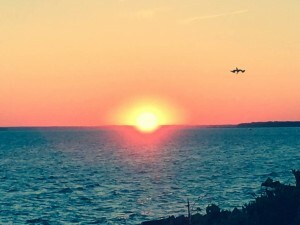 In the late 1980's, two Fredericksburg developers discovered a magnificent piece of waterfront property located half-way between Washington DC and the Chesapeake Bay and recognized the uniqueness of this short stretch of property along the Potomac River. The Potomac Landing property was also located on a rare bend of this beautiful river which boasted a natural jetty and an abundance of sand. Nowhere on a major waterway, so close to DC, Fredericksburg, Richmond and Baltimore, does a comparable waterfront property exist.The developers quickly purchased the four hundred acre tract that included the waterfront property, on which Potomac Landing was developed, thus controlling the property all the way back from the Potomac River to State Route 218 in King George County. Soon afterwards, the construction of the infrastructure began. To create a comfortable and attractive passage to the waterfront, a road was constructed through a mile of woodlands from State Route 218. Hand in hand with other utilities, arrangements were made with the county of King George to offer public water and sewer services. Covenants were created to insure that the quality of life and uniqueness of the land would be preserved. 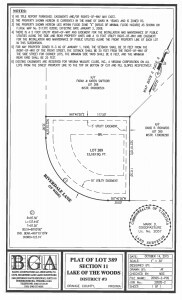 Section 1 of the Potomac Landing property became available for sale in the early 1990's, followed shortly by Section 2. Potomac Landing Beach Gazebo King George VA. These properties sold quickly and remained in demand through the ups and downs of the real estate market. However, after the completion of Sections 1 and 2 in Potomac Landing, the project had halted. 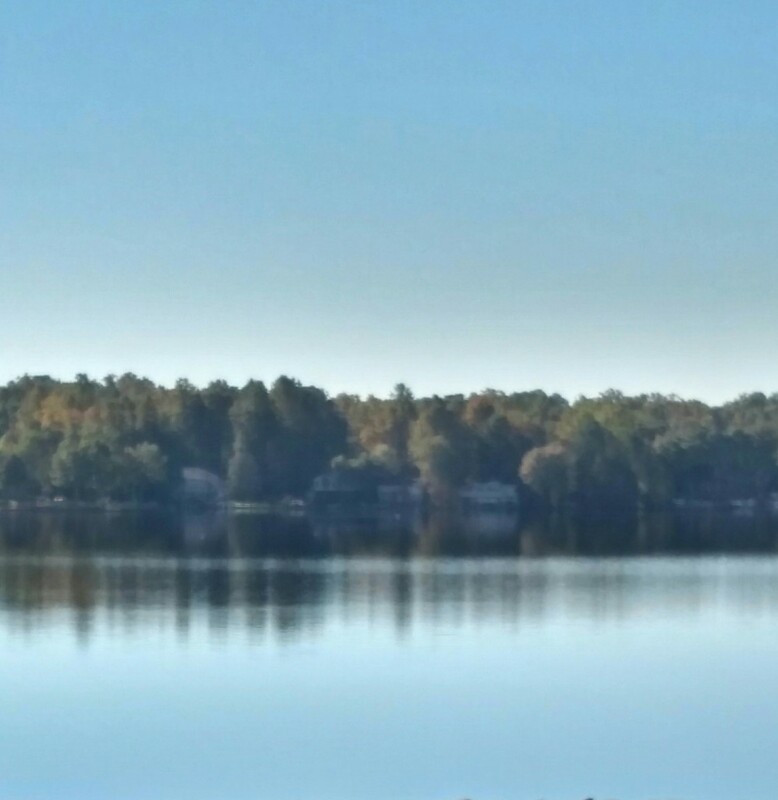 King George County did not have adequate water treatment capacity to supply Section 3, in spite of the County's prior commitment.A number of years passed before an agreement was made with King George County to improve and construct a new water treatment facility in mid 2002. Unfortunately, the construction of the new facility dragged out for many years and it was not until early 2008 that the County gave final approval for the Potomac Landing Section 3 plat. The infrastructure of Potomac Landings Section 3 was completed by early 2009. Needless to say, the real estate market made a sharp downturn, representing the fastest retreat in U.S. history. At the option of Potomac Landings' developer, Section 3, composed of forty completed lots, was held off the market, complete with water and sewer, electrical infrastructure, and paved roads, waiting for an upturn in the real estate market for this type of property. Only now has the owner agreed to release a limited number of lots for sale, in phases. 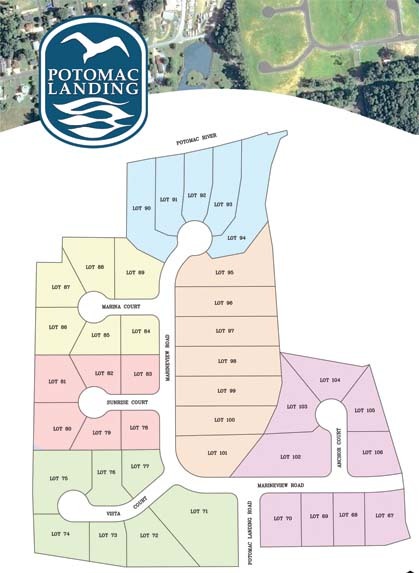 Nearly seventy percent of the lots in Phase One were sold out within the first week of release. 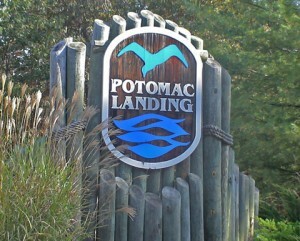 For more information, please visit the Potomac Landing Community website.